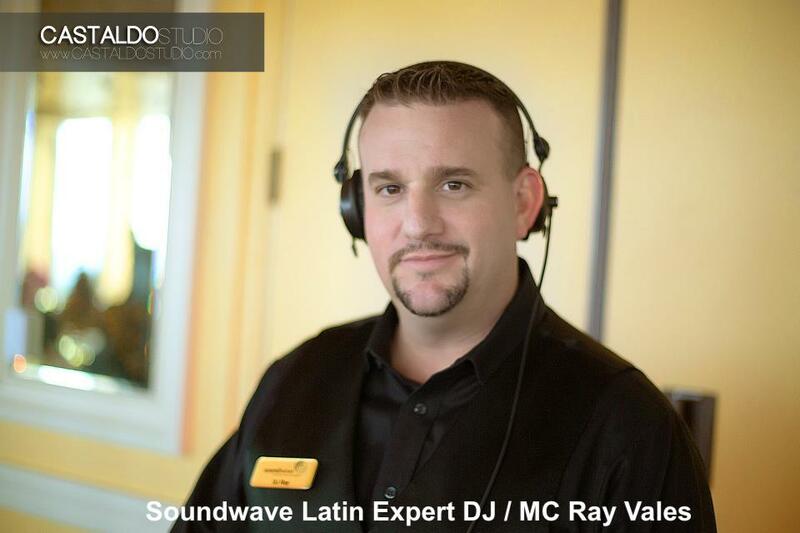 Soundwave DJ Ray Vales is our Latin DJ expert. 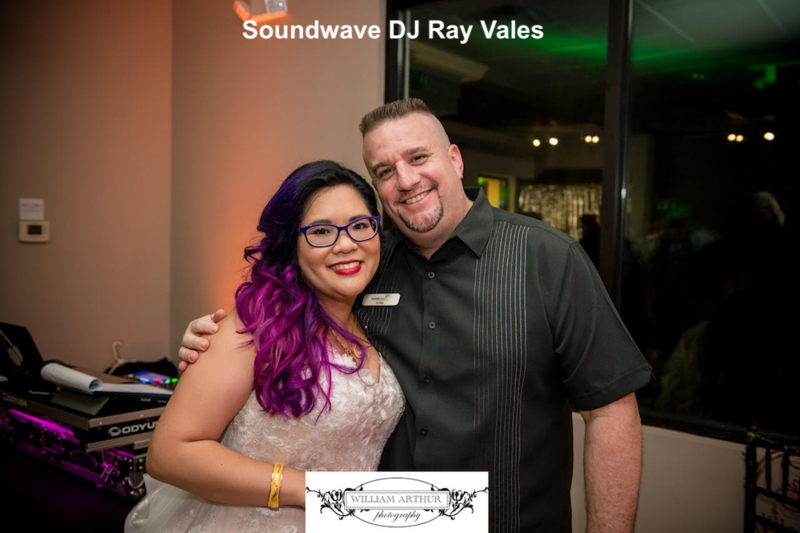 DJ Ray has dee jayed more than 800 Orlando weddings with Soundwave since 2007. 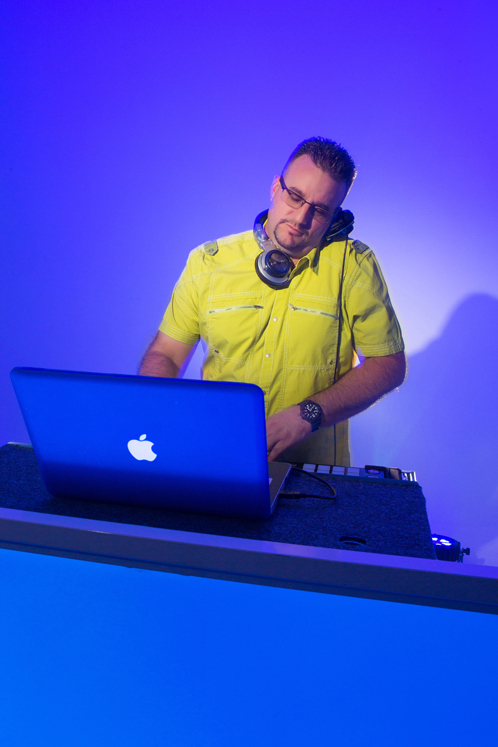 He is known in the Orlando wedding industry as THE LATIN DJ/MC. 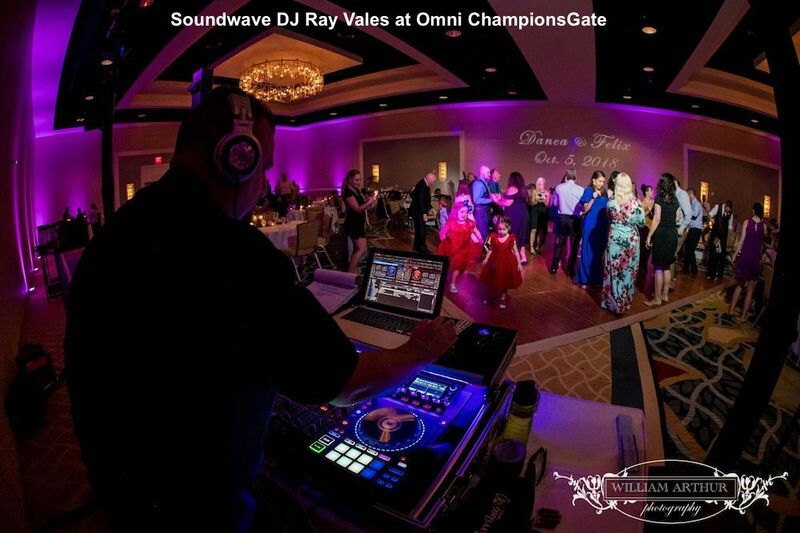 DJ Ray Vales has numerous glowing reviews from clients on Wedding Wire, and is highly endorsed by Orlando venues and vendors. 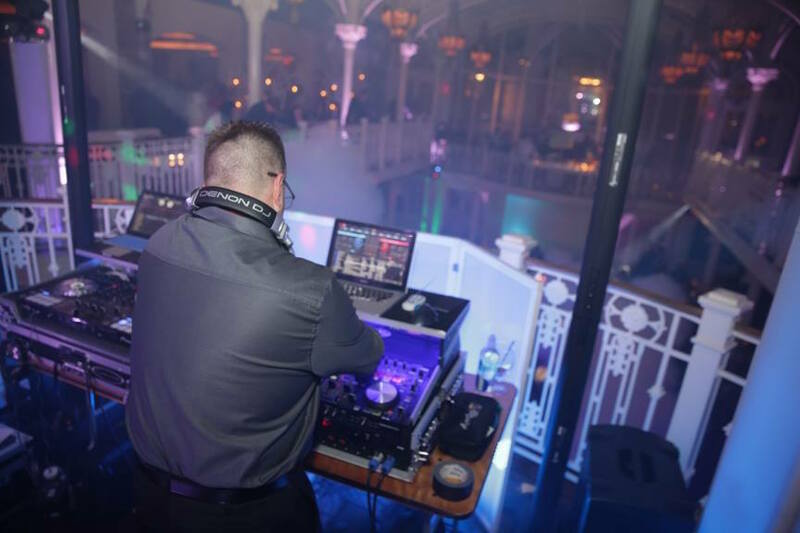 DJ Ray’s career began in Puerto Rican and Miami nightclubs, so he is a skilled beat mixer and can really “turn it on” for clients who desire the club vibe. His music knowledge spans American Pop from the 60s to Current, Latin, Brazilian and Carribbean. 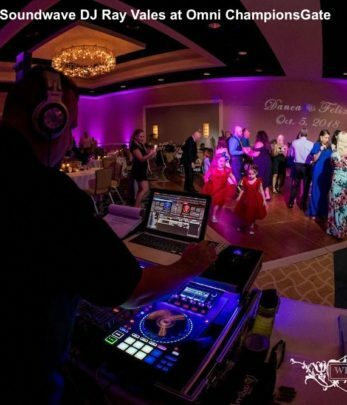 DJ Ray is highly versatile and performs easily at weddings that are ALL American with no Latin music, weddings that are 1/2 Latin, and weddings that are all Latin. DJ Ray Vales speaks fluent Spanish, fluent English and even understands Portuguese. Ray Vales is very skilled at Hora Locas and works alongside with many Mariachi Bands at Soundwave weddings. 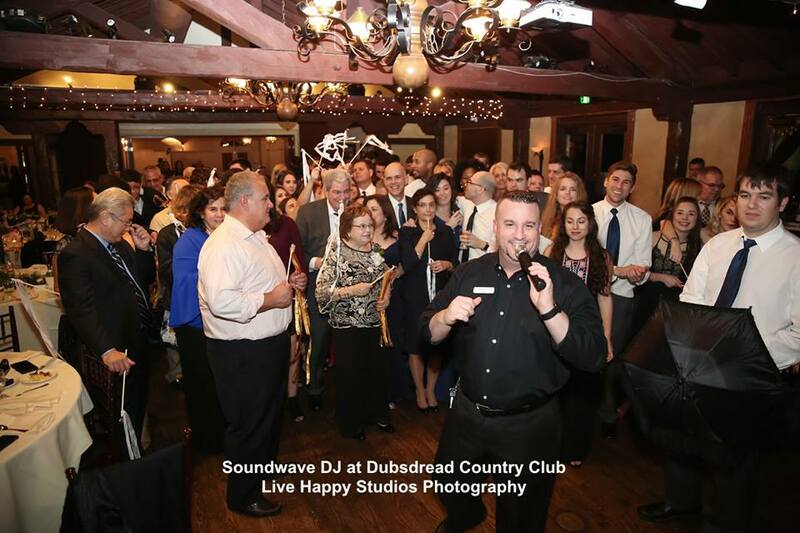 Everyone in the Orlando wedding industry loves DJ Ray of Soundwave, really they do! 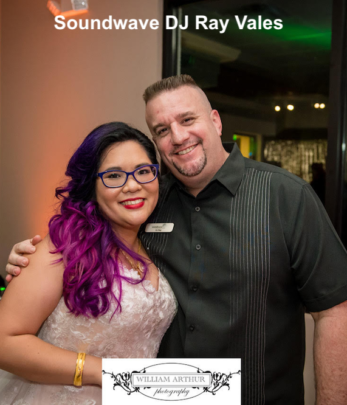 He is known for going above and beyond at every single wedding or corporate event. 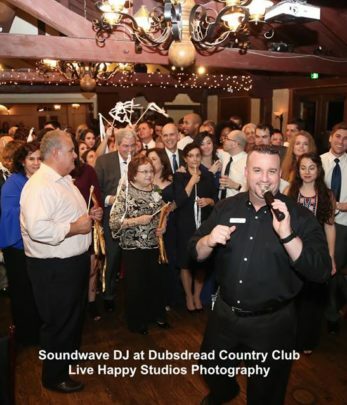 He is extremely charismatic and passionate about Soundwave and ensuring the success of every celebration. He easily adapts to changes on site and always does so with a smile. Keep in mind that this is not easy, because at the same time, he is performing as a DJ, playing music, ensuring successful audio, and announcing on the microphone! 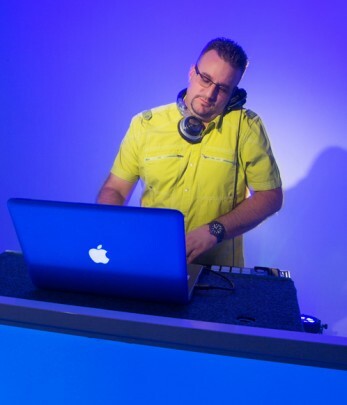 DJ Ray has extensive audio and lighting expertise. So it is not uncommon for us to include Ray on corporate gigs or weddings that need special audio needs, or require intricate LED Lighting Design. 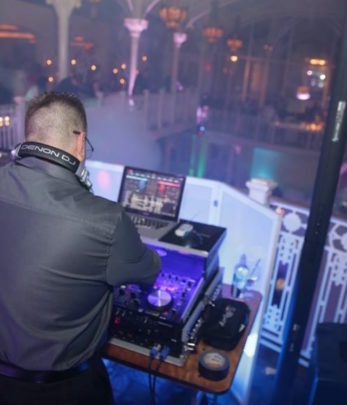 Previously, DJ Ray worked six years at an Orlando DJ company where his focus was weddings. 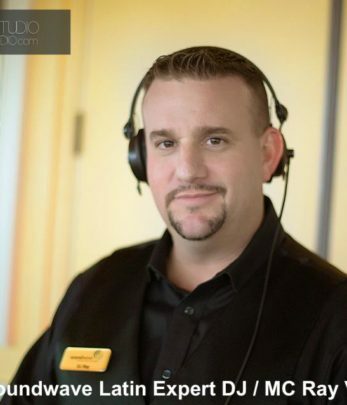 For 3 years, Ray served as a cruise ship DJ with Royal Caribbean Cruise Lines. He dee jayed weddings on board the ship, spun music at the clubs, and provided poolside entertainment. He was also an audio/visual technician for the stage shows. Melissa + Steve's Wedding Highlight Film – 12-15-19 from Regina Hyman Photo & Cinema on Vimeo. The Wedding of Priscilla & Raul from Domenico Castaldo on Vimeo. Richard&Jennifer new change from Domenico Castaldo on Vimeo. Isabel & Daniel // Orlando Wedding Cinematography from By The Richards on Vimeo. Stephanie + Ryan from Cricket’s Photo & Cinema on Vimeo. Paradise Cove_Brian and Vanessa from Hundreds of Moments on Vimeo.